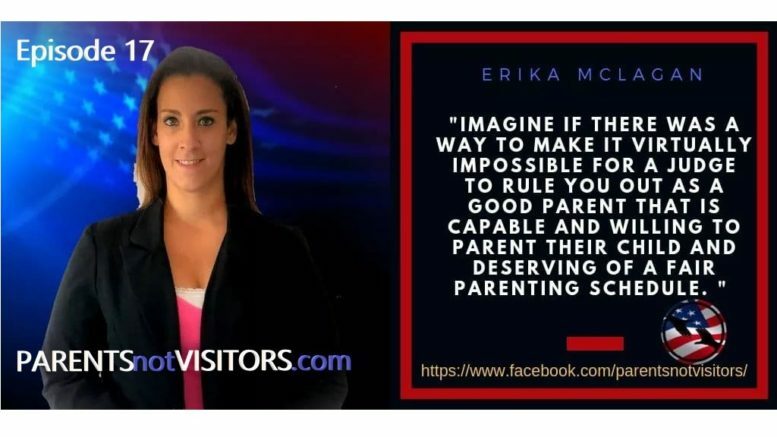 https://www.parentsnotvisitors.com/ Episode 17 - Please welcome today's guest, Erika McLagan Owner/Operator of Parents Not Visitors, LLC 860-615-9902 She's a woman supporting both a father's and a mother's right to shared custody. On this episode we cover the following - a. How to push towards a positive outlook while being destroyed by family courts. b. How preparing an evidence based case is more important than a defensive and or attacking position in a family court room. c. How to understand an attorney’s purpose and why your attorney will only work as hard as you do. d. God's grace in the process. 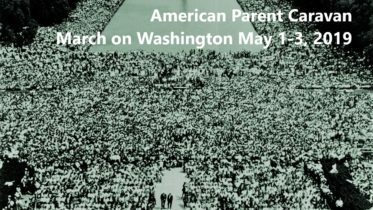 10 Episode 10 – Where’s Daddy? – Film Director Rel Dowdell discusses new movie being released on February 6th.